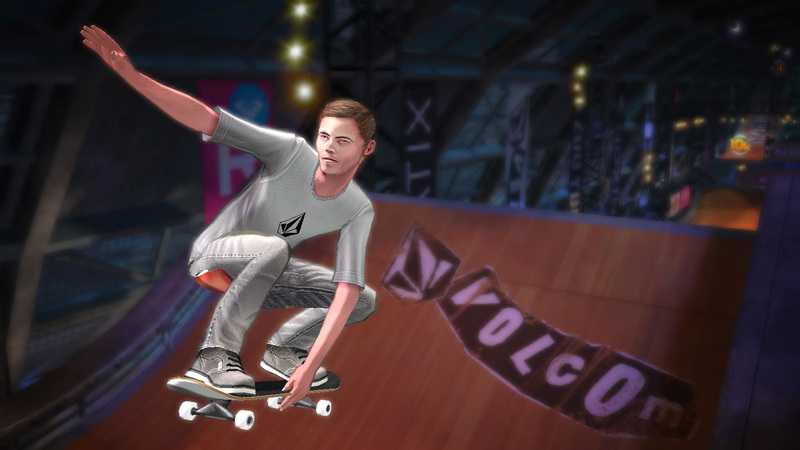 While Tony Hawk’s last game, Tony Hawk: Ride was, unfortunately for Hawk, released to a harsh critic reception mainly due to its dependence on a new balance board peripheral, Hawk has remained faithful in the add-on’s technology. 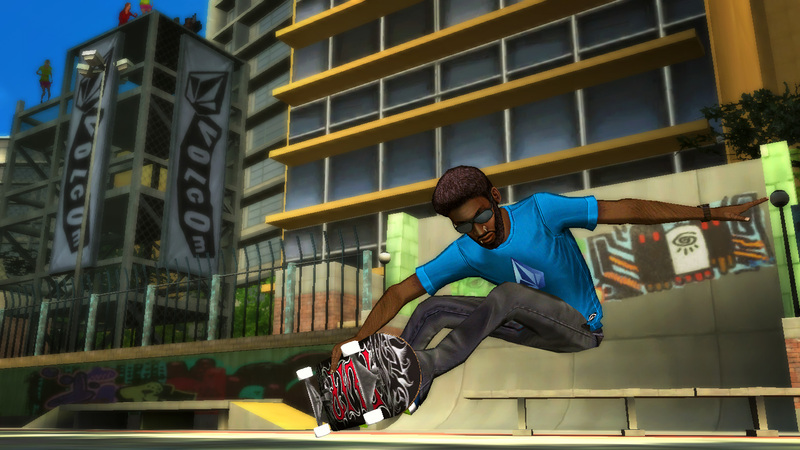 The developers will be standing by the board, and it’ll be utilized for Hawk’s latest game, Tony Hawk: Shred. To get a taste of what to expect from the upcoming skateboarding and snowboarding title, publishers Activision has released a new set of Shred screenshots. 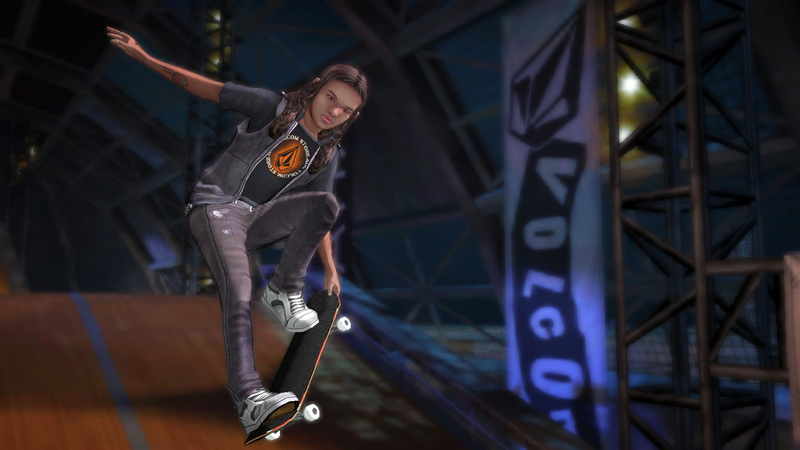 When Tony Hawk’s next game, Shred, was officially unveiled by Activision, representatives from the company had refused to respond to requests for clarification regarding whether Shred will be a skateboarding game or a snowboarding game or both. The term “shred” is a staple of snowboarding parlance. However, “shred” is also frequently used by skateboarders. 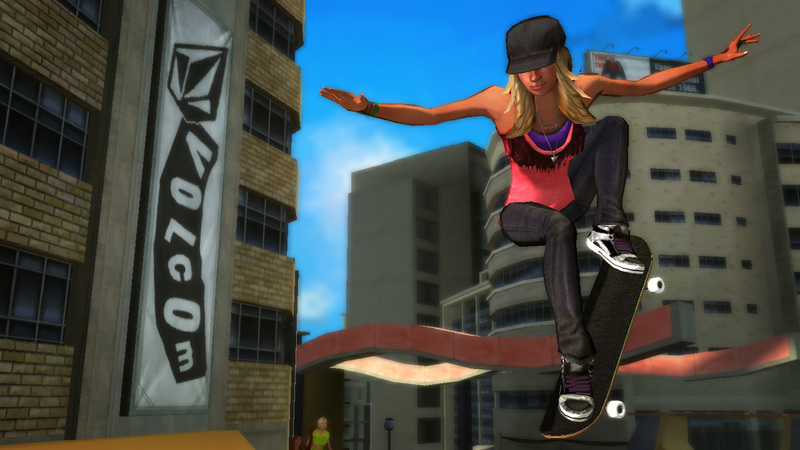 A Tony Hawk title featuring snowboarding was definitely not out of the question. 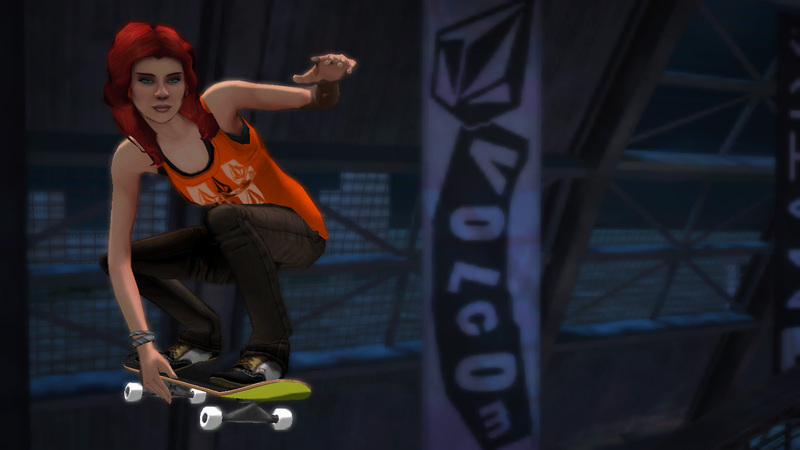 Just look at champion snowboarder Shaun White getting his own skateboarding game which is in development by Ubisoft. Hawk has never snowboarded professionally; however, many of his games have featured the sport. Tony himself admitted that the balance board used in Ride would be suited for a game based on the sport.